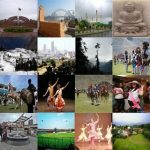 14 Interesting Facts About Bangladesh | OhFact! Bangladesh was the part of Pakistan. 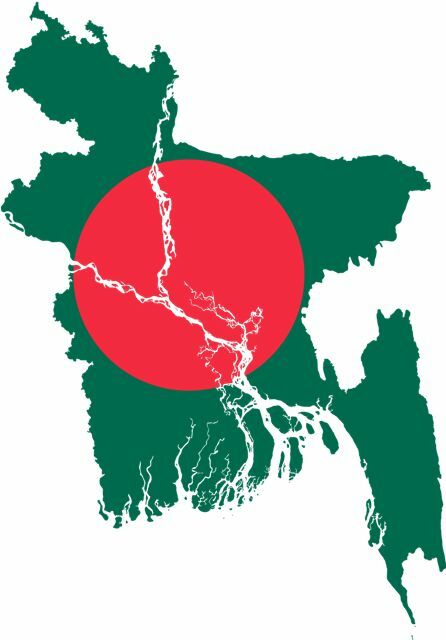 After the partition of India, Bangladesh became the part of Pakistan. Bangladesh was called the Eastern Pakistan. In 1971, during the India- Pakistan War, Bangladesh got Independence from Pakistan. Agriculture is the largest employment sector in Bangladesh. 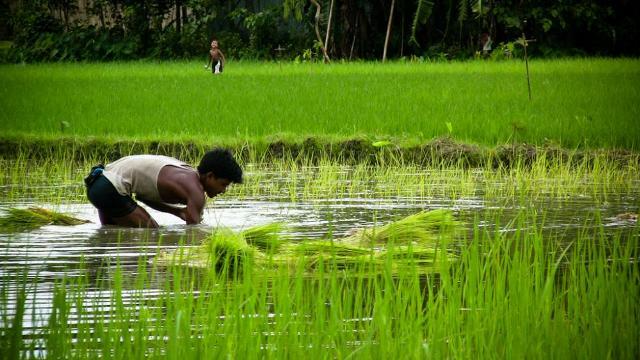 Farming help 16% of the country’s GDP and Bangladesh consists of more than 50% of Farmers. Textile work of the Bangladesh earns it a huge amount of money per year. The principal source of foreign exchange earnings in the Country is the Textile Industry. After China, currently, Bangladesh is the second largest ready-made garments (RMG) manufacturer. By the next five years, Bangladesh will become the largest ready-made garments manufacturer. 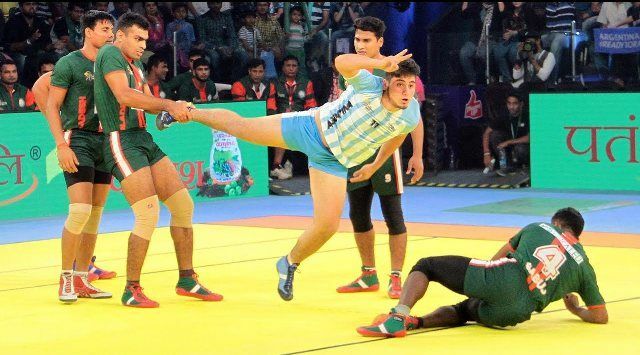 Cricket is the most popular game in the country, however, Kabaddi holds the national status. 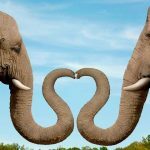 It is the second most popular after Cricket. 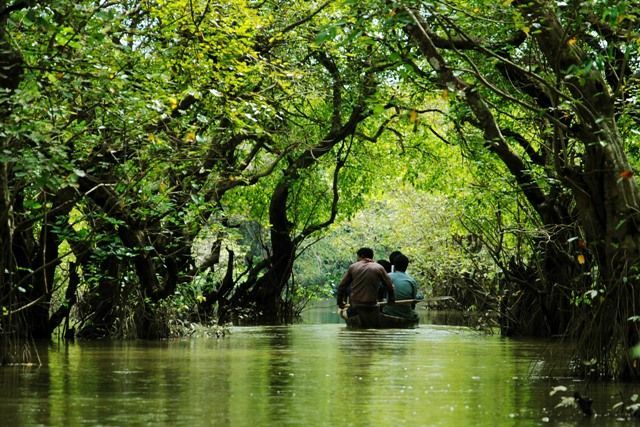 Bangladesh is home to the Sundarbans, the largest mangrove forest in the world. The word Sunderban is Bangla for “beautiful forest”. 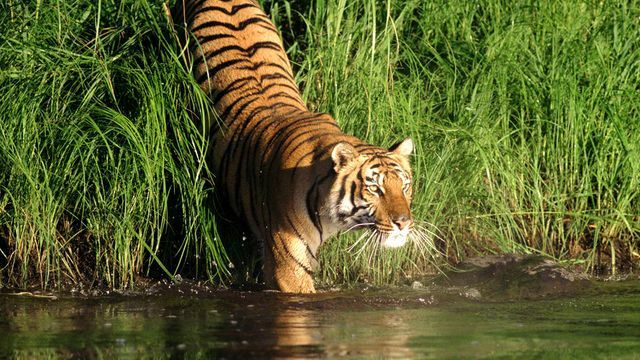 It is also home to the remaining endangered Royal Bengal Tigers. 6. 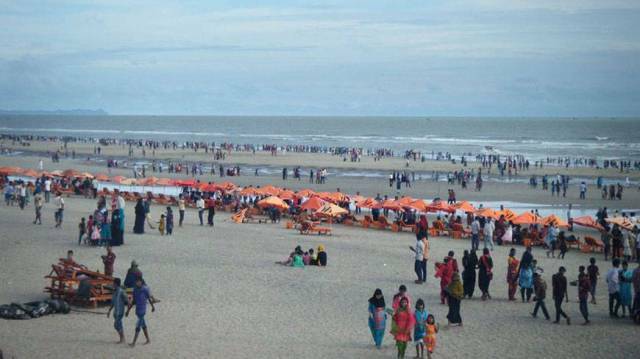 Cox’s Bazar Beach! What’s That? It is an unbroken 120 kilometers (75 miles) sandy sea beach with a gentle slope, and one of the world’s longest. 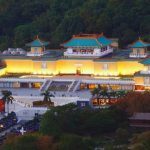 There are over 158 million people living in a country roughly the size of Iowa, making Bangladesh the 7th most populous country in the world and the most densely populated. 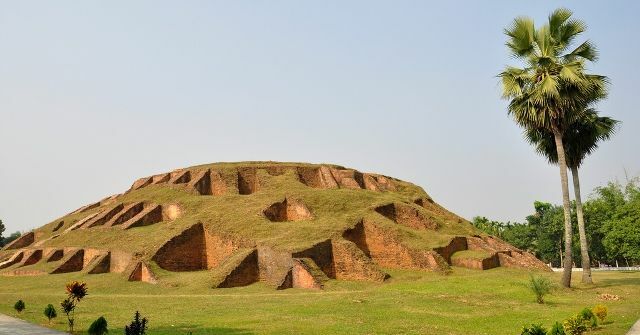 Mahasthangarh is Bangladesh’s oldest known city site discovered in Bangladesh. The village Mahasthan contains the remains of an ancient city which were called Pundranagara or Paundravardhanapura in the territory of Pundravardhana. 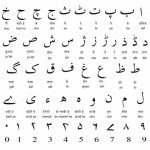 Bangladesh is known all over the world for the sages, philosophers, the number of authors, and innovators of modern times. 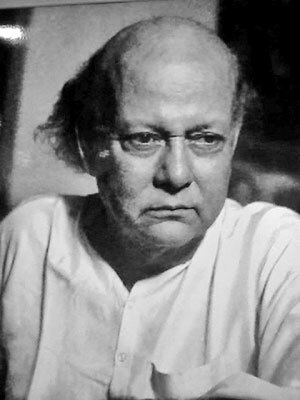 This includes literary giant poet Kazi Nazrul Islam, Syed Mujtaba Ali, thinker and social activist Mohammad Yunus, Taslima Nasrin. 10. A Lot Of Jackfruits! 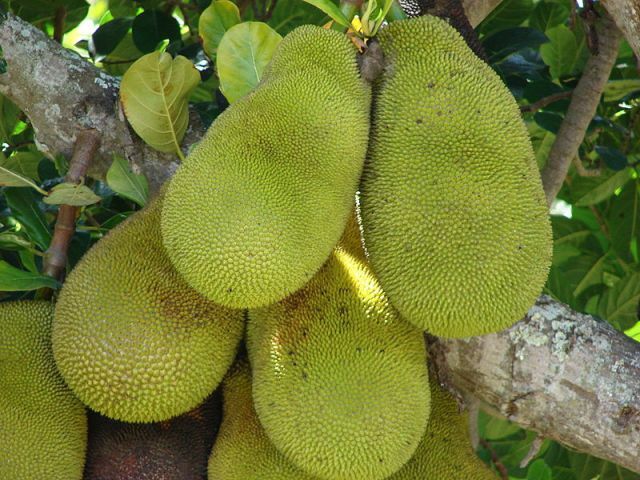 Jackfruit (Kathal in Bengali) is the national fruit of Bangladesh. You can easily find a few for yourself. 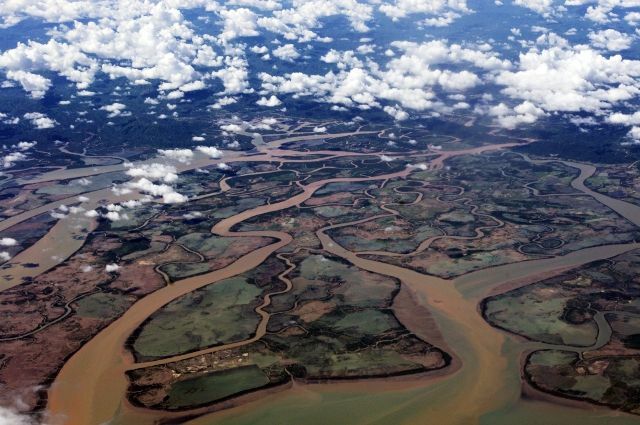 Bangladesh is settled in the flood-prone regions of four large rivers: Ganga, Brahmaputra, Meghna, and Wang. As a result, a very fertile and cultivable land is available for agriculture. But sadly, at the same time, the location is prone to heavy monsoons, which eventually lead to floods in the country. 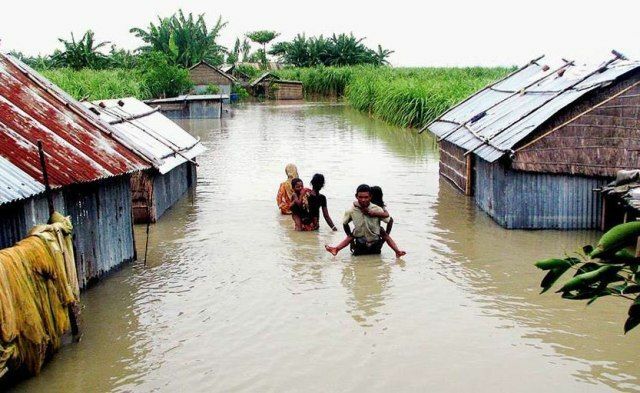 Bangladesh has been at the receiving end of one of the world’s worst natural disasters. A cyclone hit the country in the year 1970. It is reported that 300,000 to 500,000 people were killed in the natural disaster. Ganges-Brahmaputra Delta or Ganges Delta or Sundarbans Delta is a river Delta and it is a World’s largest Delta. It is one of the most fertile regions in the World. 14. 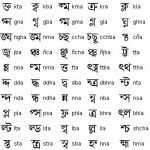 Never Miss Pohela Boishakh? 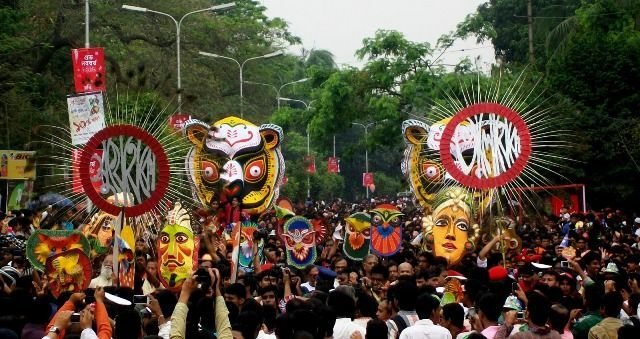 Pohela Boishakh, the Bengali new year, is the major festival of Bengali culture. It is widely celebrated in Bangladesh. 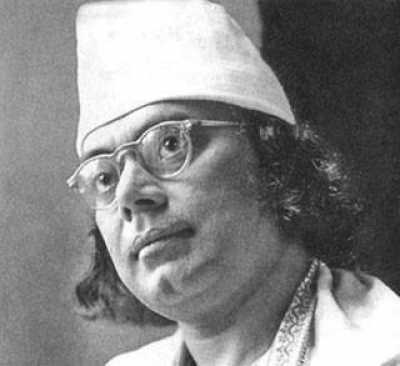 It is celebrated on 14 or 15 April in Bangladesh. 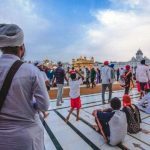 So if you are visiting Bangladesh in April, don’t miss this unique festival.